What Should You Implement for Your Marketing Plan This Year? - CAYK Marketing Inc.
What Should You Implement for Your Marketing Plan This Year? Now that you’ve had a month or so to pick up momentum, it’s important to remember that having a lucrative year requires getting started on the right foot. Marketing is about establishing actionable objectives, so a look at some key categories should be just what you need. Every successful year in the life of your business requires a gameplan for the content you will create and how effectively you work toward greater search visibility. Start by asking yourself a few questions like where is your company located in search rankings for key terms related to your work? If a lead searches the name of your company, how complete and legitimate is the information that comes up, including review sites, Google Knowledge Graph, and others? Are you regularly publishing useful and accessible content in your blog? Improving on-page SEO should also be an ongoing and consistent effort! PPC can be a tricky endeavour. Its immediacy tends to lead business owners to expect a lot from it and to get great results as instantaneously as possible. 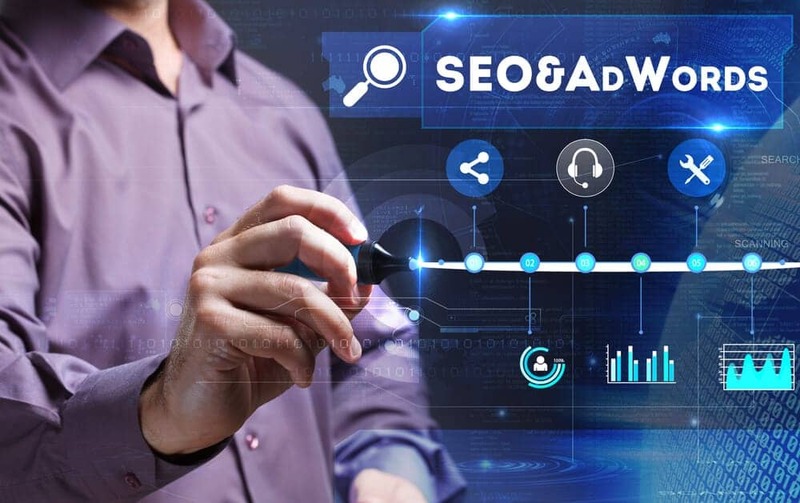 While Google’s AdWords tools do allow you to quantify the effectiveness of your decisions quite promptly, one thing you should keep in mind at the beginning of each year is that it is a constant process of self-assessment, observation, and improvement. Most importantly, you’ll benefit most from implementing a PPC strategy that is managed by AdWords-certified marketing experts. This is when you’ll really be able to maximize ROI. When considering new ways to apply today’s social media tools to your marketing plan, there are a few things to consider. First among them is how diverse and complicated the world of social media can be. There are new tools and new functions being introduced all the time, so if you dive in head-first without a concrete plan, you’ll probably end up confusing yourself and your audience. This means that you should apply social media techniques not based on how cool or new they are, but based on how applicable they are to a given objective that you’ve already identified as necessary to your growth. Always operate with purpose and you’ll get better results! Digital marketing is a massive toolbox waiting to be utilized for the growth of your business. The CAYK team is waiting to help you get the most out of it. From SEO and AdWords to social media and beyond, give us a call at (403) 456-0072 to get started!